Turkey no longer fulfils the Copenhagen criteria, the key that opens the door to EU accession. 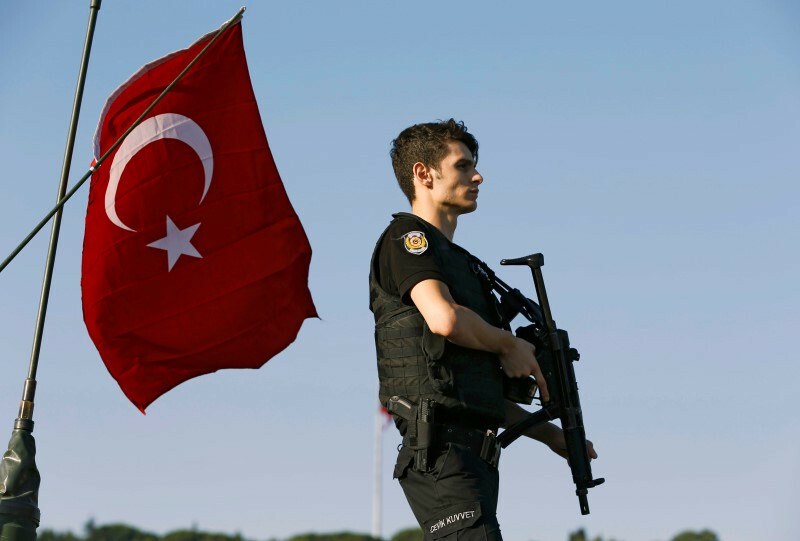 Last July, Turkey went through the painful experience of a military coup. 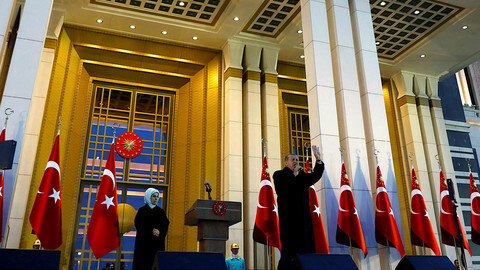 However, the reaction of the authorities was disproportionate, leaving the impression that many of the measures taken served the purpose of weakening critics and strengthening president Recep Tayyip Erdogan's grip on power. The state of play is sobering (Source: Turkish government ministries, unless stated otherwise, published by Politico). •	more than 125,000 civil servants were suspended or fired. 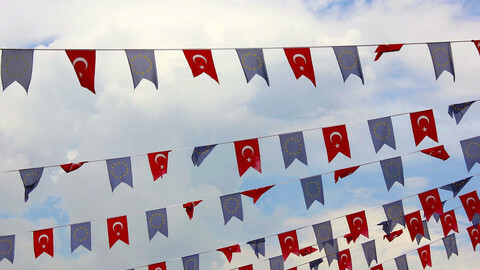 On 16 April, Turkish citizens were asked to approve by referendum a set of constitutional changes which abolish the existing parliamentary democracy and replace it with a presidential system. According to an opinion on 11 March 2017 by the Venice Commission - an advisory body on democracy that is part of the Council of Europe - these changes install a presidential system without the necessary checks and balances. The changes radically weaken both the parliamentary and judicial control of the executive, and lack the safeguards necessary against authoritarian rule. 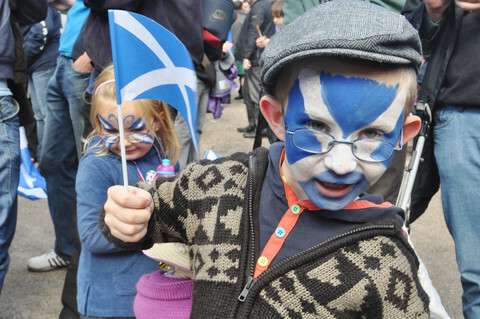 The referendum itself was held during a state of emergency, and against the above-mentioned background of massive intimidation of critical voices and restrictions on media freedom. The OSCE Office for Democratic Institutions and Human Rights, which observed the referendum, concluded that it was conducted on an uneven playing field, clearly favouring the backers of the reform. 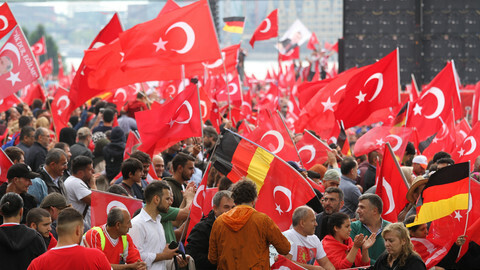 The extremely tight result of the referendum (51.4% in favour, with the 3 biggest cities voting against) showed the deep split in Turkish society, which an authoritarian presidential rule will only exacerbate. All of these developments clearly demonstrate that the key basis for accession negotiations has perished, removed by president Erdogan and his AK Party. 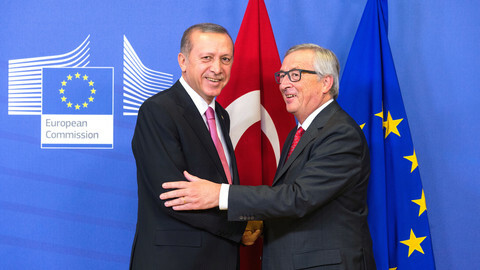 With the current state of democracy in Turkey, full membership of the EU is no longer realistic. 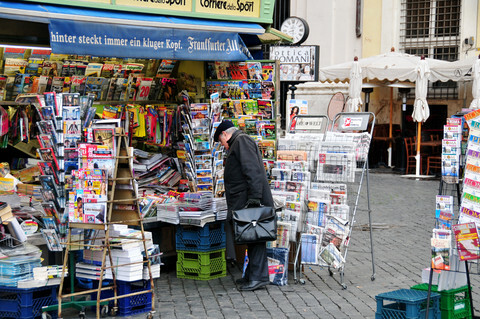 The continuation of accession talks has become a prestigious issue and a bargaining chip. 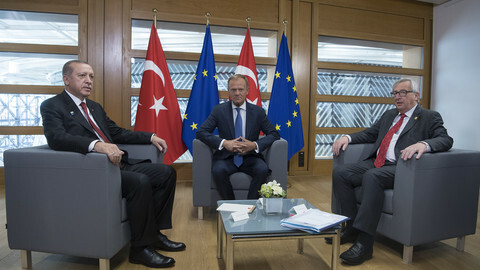 Instead of continuing the falsehood of accession talks and driving the EU-Turkey relationship towards a dead end, the European Council must look reality in the eye, stop the accession negotiations and put the relationship on new footing. Geo-strategically, this is too important a relationship to give up on just because of a lack of courage and vision. The EU must replace the accession negotiations with a path towards a new association agreement, establishing a deep comprehensive cooperation. This should upgrade the existing relationship and allow for the intensification of political, security and economic cooperation, including an upgraded customs union as proposed by the European Commission last December and also the prospective of visa liberalisation, provided the agreed conditions are met. It is, however, critical for both EU and Turkish citizens that this new agreement and the upgraded customs union are firmly tied to respect the European Convention of Human Rights. Turkey is a full member of the Council of Europe, as are all EU member states. These shared values should remain the cornerstone of our deepened economic partnership. Also, and independent from the degree of cooperation and commitment by the Turkish authorities, the EU should intensify its outreach towards Turkish civil society - in particular backing pluralism and free media in Turkey. In view of the developments in Turkey over the last year, we can no longer afford to carry on with a process that has completely lost its credibility and which risks aggravating the trust between citizens and the EU institutions. The European Parliament has a specific responsibility in this context. We should make clear to the European Council that, as a parliament, we will only accept the upgrade of the customs union and the visa liberalisation agreement as part of and as a first step towards a new association agreement replacing the current accession talks. Manfred Weber is the chairman of the EPP group in the European Parliament; Guy Verhofstadt is the chairman of the ALDE group in the European Parliament; Dr Renate Sommer is the permanent EPP group spokeswoman on Turkey; and Alexander Graf Lambsdorff is the vice-president of the European Parliament. 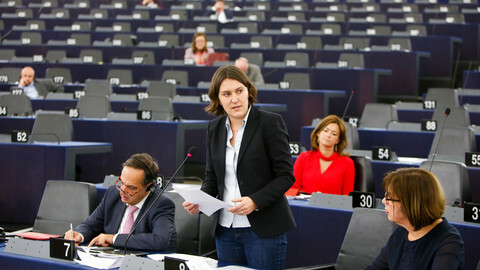 Dutch MEP Kati Piri called on Turkey's pre-accession funds to be redirected to Turkish civil society, journalists, and those who share the EU's values. Turkish leader dismissed international critics and spoke of reinstating death penalty after referendum win, signalling new era in EU relations. With the right approach, the end of the migrant deal might just benefit EU leaders in their fight against right-wing populism across the continent.